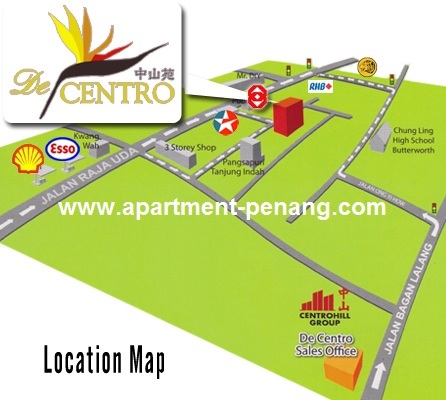 De Centro apartment is located at Raja Uda, Butterworth developed by Centrohill Group of Companies. 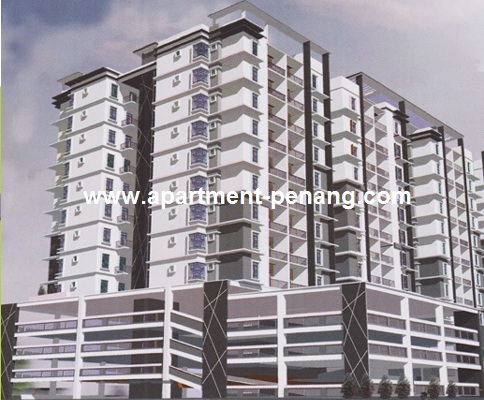 The apartment units has a built-up area of 1,202 sq.ft. 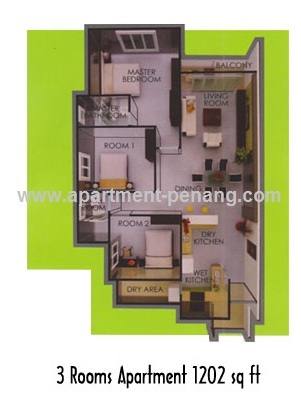 (3-bedrooms apartment) and 1,375 sq.ft. 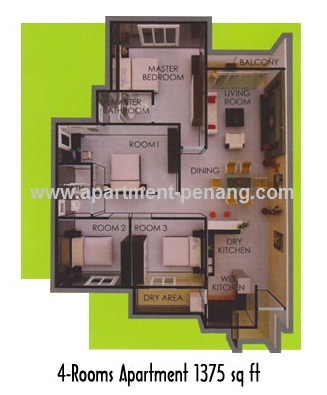 (4-bedrooms apartment). Facilities at De Centro apartment include children playground, car washing bay, BBQ area, Astro cable, intercom system, centralized water filter system, smart cards security access and 24 hours security. Built-up Area : 1,202 & 1,375 sq.ft. I just bought a 4-rooms unit...nice! Whats the price for a unit there? Are there any units for rent? How much is the rental going now? Any unit for rent and what is the price?? Hi Sue Ann, currently this apartment still under construction. hi..what is the price now? 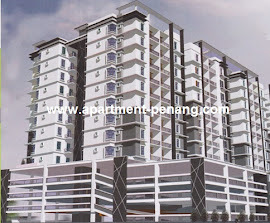 Sold mine at RM350K - 1202sq ft.